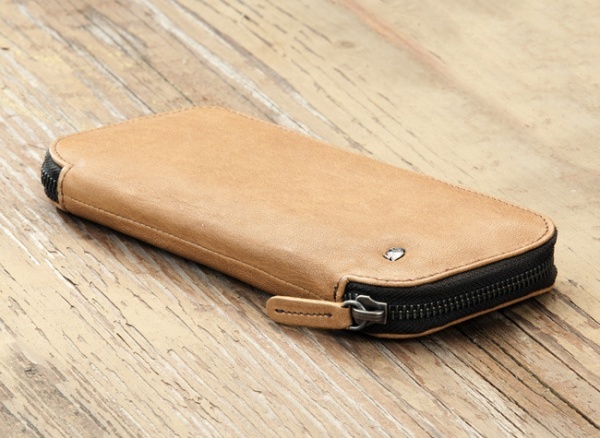 The Bellroy ‘Take Out’ Wallet is a full-sized portf0lio money pouch that can come in real handy if you’re the type who likes to pack a lot of stuff. There are several compartments with zippers to hold receipts, pictures or anything you like really. A really neat feature is the separate wallet that pops out from the mid-section just in case you don’t feel like carrying the whole thing. Available in chair or java colorways, you can get one at Bellroy’s official site.